Technically the T&Cs state that this is a targeted offer and that you “must be the named recipient of this invitation,” but I suggest that anyone can try to get in on it. 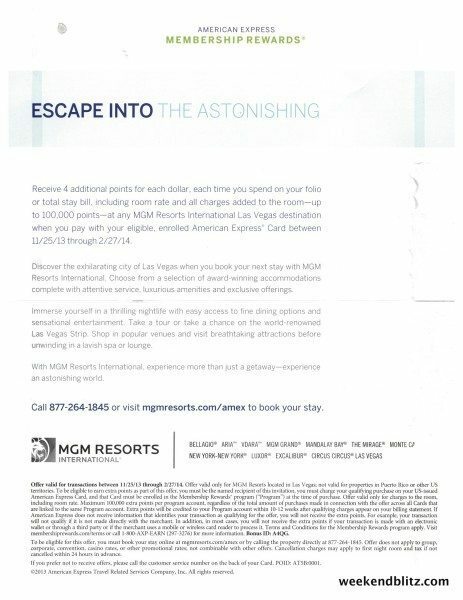 To be eligible, you must book your stay through mgmresorts.com/amex or by calling 1-800-AXP-EARN (1-800-297-3276) and mentioning bonus ID A4QG. Make sure to add all charges to your room to receive additional points on dining, shopping etc… at the same resort. 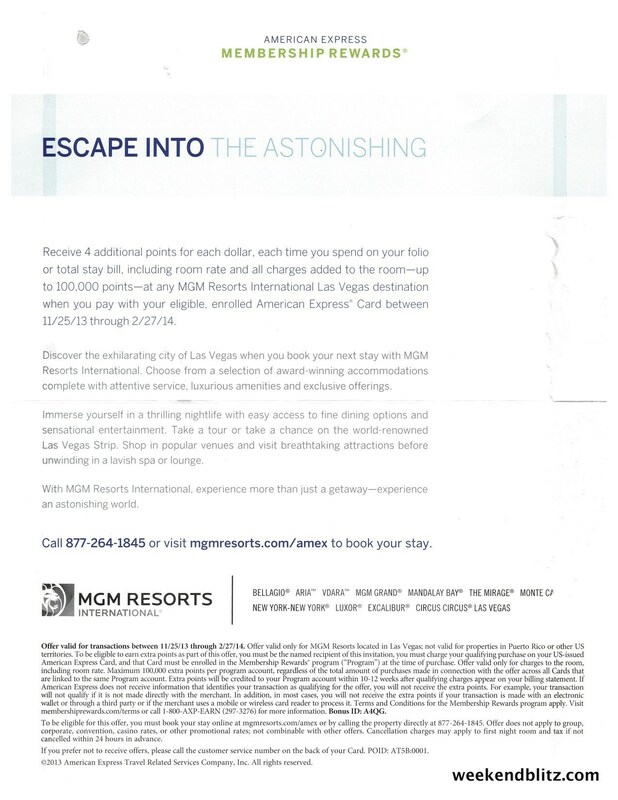 Again, this might be a targeted offer, but it’s worth a shot if you’re planning to stay at an MGM property between now and Feb 27, 2014. 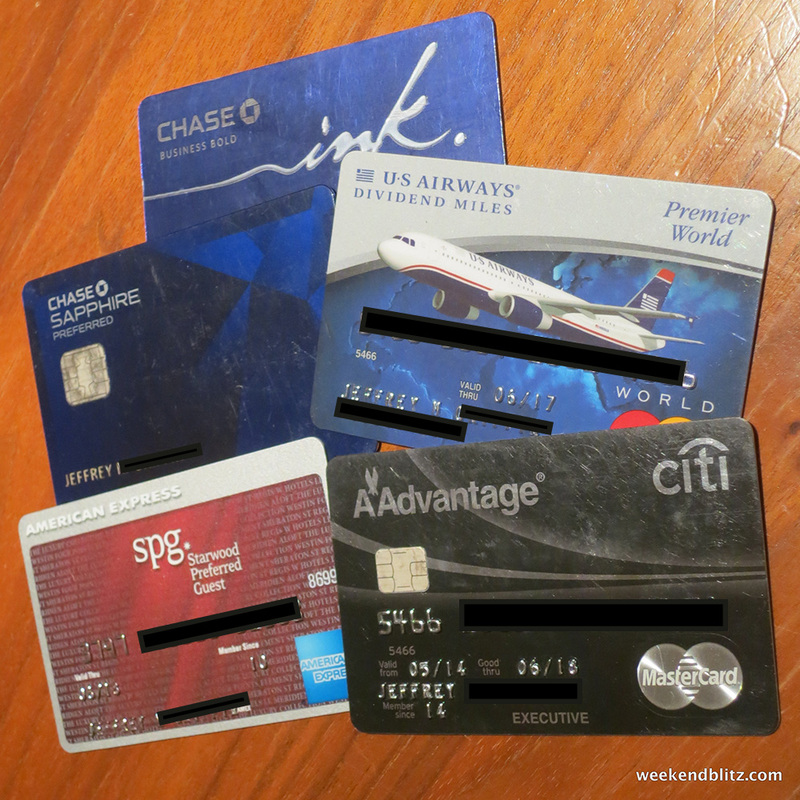 You must use your registered AMEX card to earn the points–generally obvious but worth stating again. 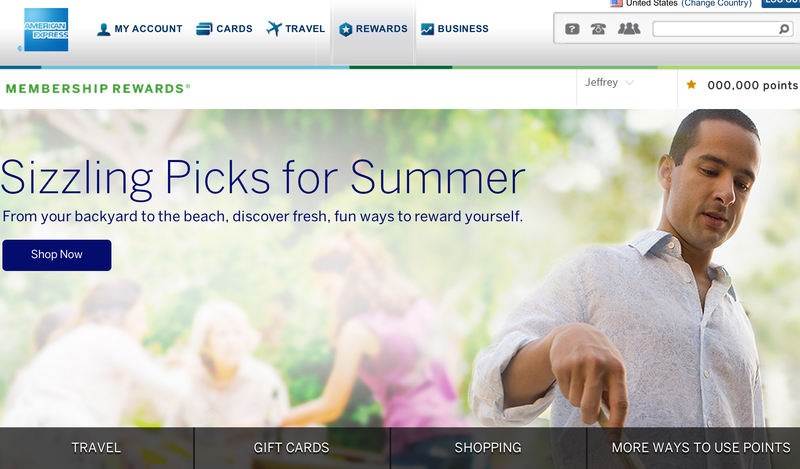 The maximum bonus points you can earn is 100,000 points = $25k in spending. Bonus points will post 10-12 weeks after the final charge is posted. 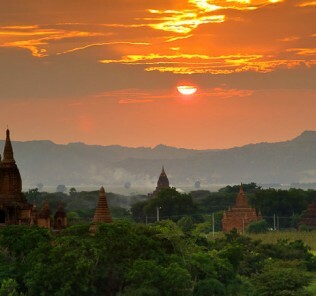 Offer open to US AMEX card members only. 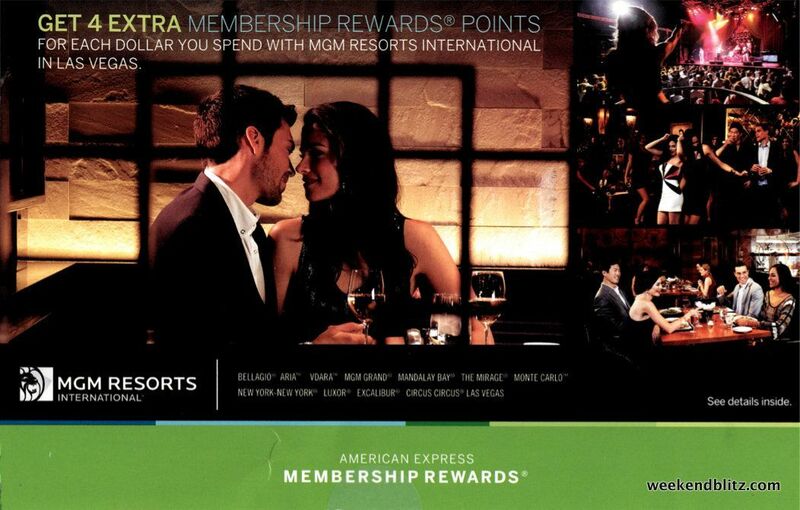 BOTTOM LINE: MGM Resorts has been pretty aggressive on the loyalty program front recently. 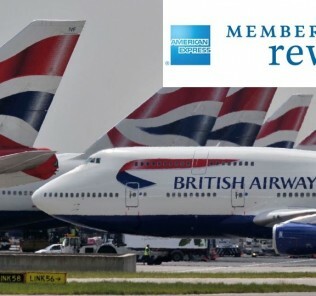 With my new MGM M Life Platinum status (matched from Hyatt Diamond) and this 4x AMEX bonus point offer, a trip to Vegas is becoming more and more attractive. Merry Christmas and Happy New Year from the Maldives!